Your RV adventures start with RV World MI! 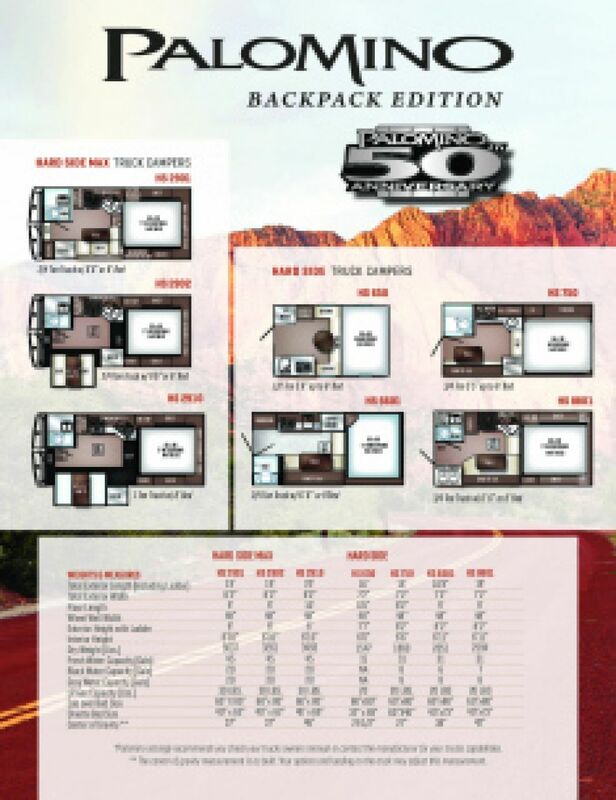 Here is where you'll find incredibly low prices on high-quality models, such as the 2019 Palomino Backpack Edition SS-1251! This Truck Camper is ready for the road! Visit our massive lot at 7834 S Division Grand Rapids Michigan 49548 to see why we're considered one of the best Michigan dealerships for RVs! Call us at 616-591-3632 to talk to one of our RV experts today! You'll be able to enjoy a good night's sleep just about every night with the wonderful Queen bed in the master bedroom! 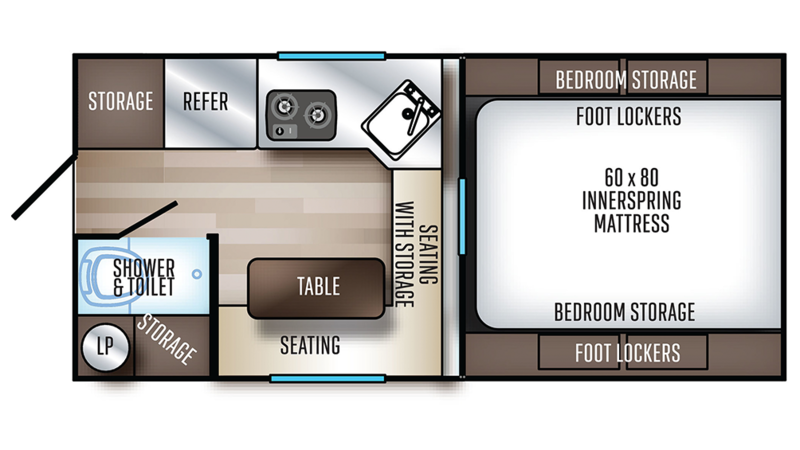 The whole family will sleep nice and comfortably in this cozy RV that sleeps 4 people! Do you like to start your day with an invigorating hot shower, but hate that tedious trek to the often damp, cold, and crowded campground communal bathroom? With the 2019 Palomino Backpack Edition SS-1251 that ordeal is over! The beautiful master bathroom has a roomy shower, and with a big 15 gallon fresh water tank and generous LP tank of 20 lbs., there'll always be plenty of hot water! The handy Cassette toilet is a welcome amenity, too! There is a gallon gray water tank and a 7 gallon black water tank.